Redco™ outrigger pads are a premium plastic product which has proven their value over many years of service in tough environments. But over time products become refined and improved, often due to further meet our customer’s requirements. In the past we had offered our LUNS premium anti-slip surface outrigger pads. 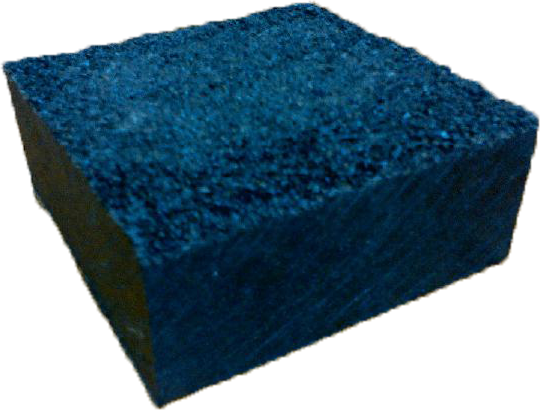 LUNS is a military-grade, anti-slip surface that has a clean coal-slag surface cast alongside the plastic. 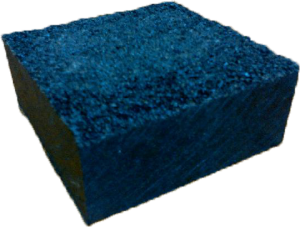 This creates an anti-slip option where the surface is integral to the UHMW polyethylene and cannot be separated. While the LUNS product is popular with medium and large customers, there are minimum orders on material that do not suit some of our customers. Therefore, all of our branches now have access to an in-house anti-slip option that is economical and effective as an alternative for LUNS for smaller orders. The way this anti-slip is done will vary by branch – some offer a machined grooved surface, others use a type of sanding technique. Both techniques are not affected by minimum order requirements. For more information on our outrigger pads or to request a quote contact us today.